Fertility acupuncture increases your chances of conception and combines well with IVF (in vitro fertilization). Indeed, this mind/body combination of modalities maximizes IVF’s potential. These unlikely bedfellows make a powerful team, not only contributing to reducing stress levels and improving how you feel during your IVF cycle, but increasing your chances of success. At Pearlmoon, we treat fertility at four stages of your cycle (during and after period and during and after ovulation) to regulate and prepare your body for a healthy pregnancy. During pregnancy, acupuncture helps to maintain pregnancy through the first trimester. Weekly acupuncture treatments are designed to support healthy development of the baby, while keeping mom relaxed and free from pain, nausea, and discomfort. IVF and IUI are treated in accordance with your personal calendar and schedule. Weekly sessions as well as treatments before and after transfer support you on this exciting journey. Studies show that acupuncture can increase the success of IVF. 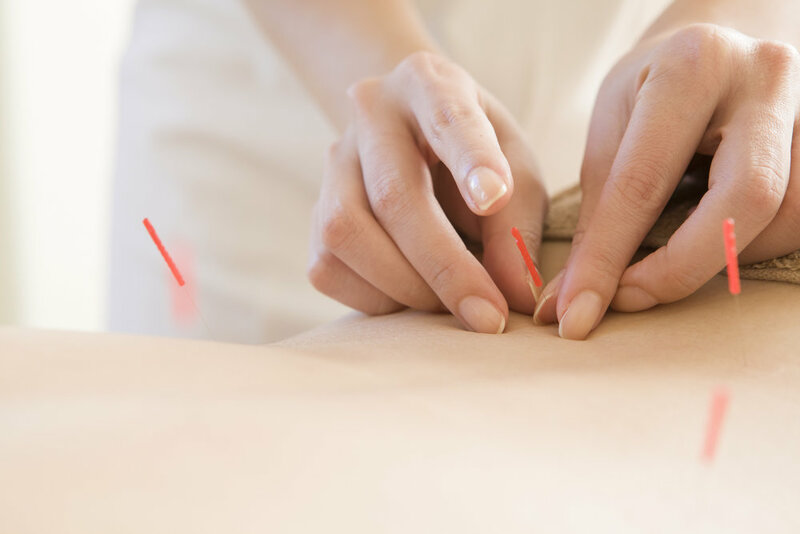 Scientific research on the effects of acupuncture is relatively new but continues to grow. The landmark German study in 2002 by Wolfgang E. Paulus* compared pregnancy rates of two groups of women undergoing IVF. The group receiving acupuncture 25 minutes before and 25 minutes after embryo transfer had a pregnancy rate of 42.5%, compared to 26% for the non-acupuncture group. More recent clinical studies have found acupuncture paired with IVF can double the success rate of IVF. *Paulus W, et al., Influence of Acupuncture on the Pregnancy Rate in Patients Who Undergo Assisted Reproduction Therapy. Fertility and Sterility, Volume 77, April 2002, 721-724. Used in China for thousands of years, acupuncture safely and effectively treats many common pediatric conditions. We believe every child that comes to our clinic has an individual set of symptoms and deserves a singular approach to their health care. Each treatment is tailored to your little one's needs and attuned to what’s comfortable for both you and your child. With little ones, we use very fine, pain-free Japanese needles, which are so fine children usually barely feel them. We also use non-needle, electric stimulation tools; non-needle techniques have a similar therapeutic effect to acupuncture. Acupuncture operates on various ”channels” in the body. These channels run differently in a child's body than in an adult’s and need to be treated accordingly. Channels are like highways in the body. Along these highways or channels lie points that are very effective in treating many common childhood ailments. These points can be treated with acupuncture, acupressure, or stimulation. Traditional Chinese medicine can treat almost any health concern with children or adults.